I have a bit of a love/hate relationship with cream blushes. 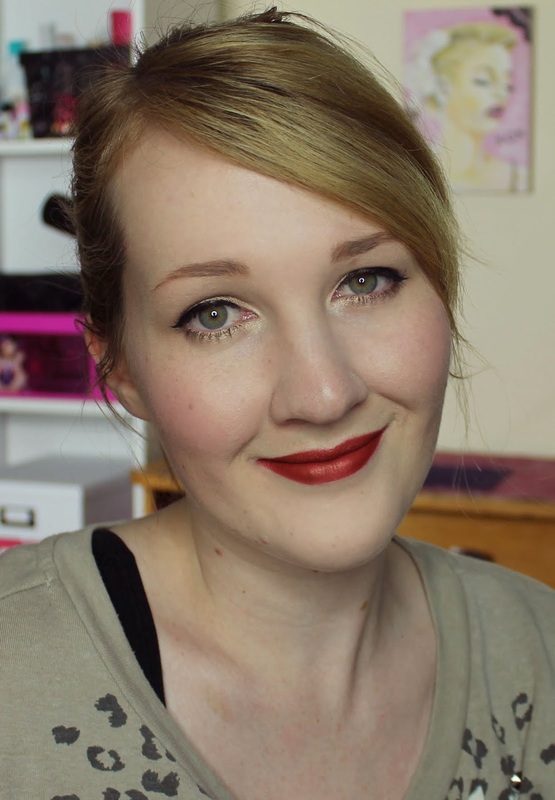 I really enjoy how easy they are to apply and blend but on my combination-oily skin, they don't always last very well and can sometimes disturb the foundation underneath during application. 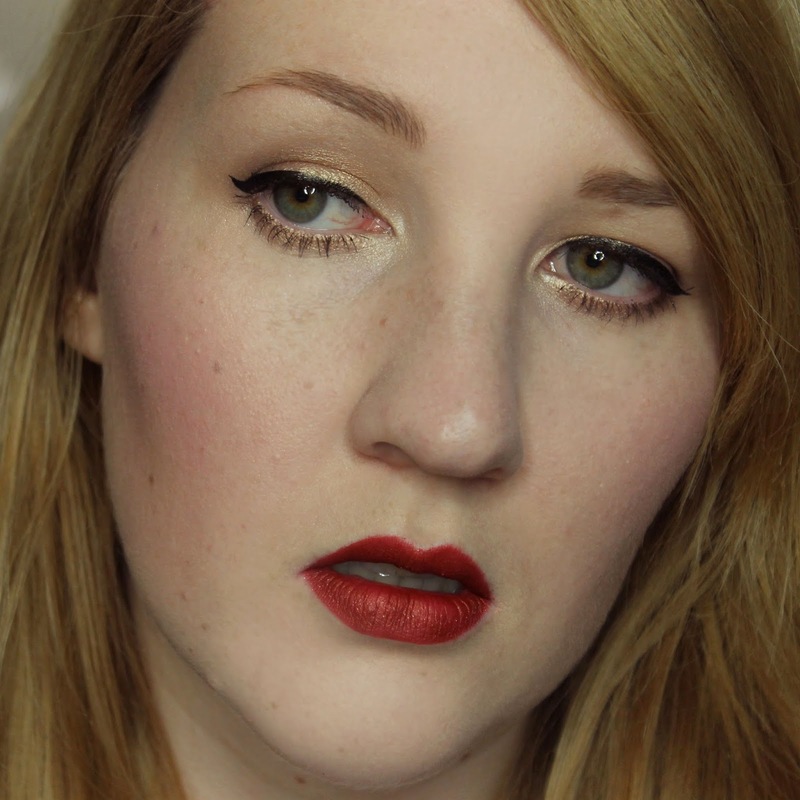 ELF Cream Blush in Seductress, however, has won my heart. 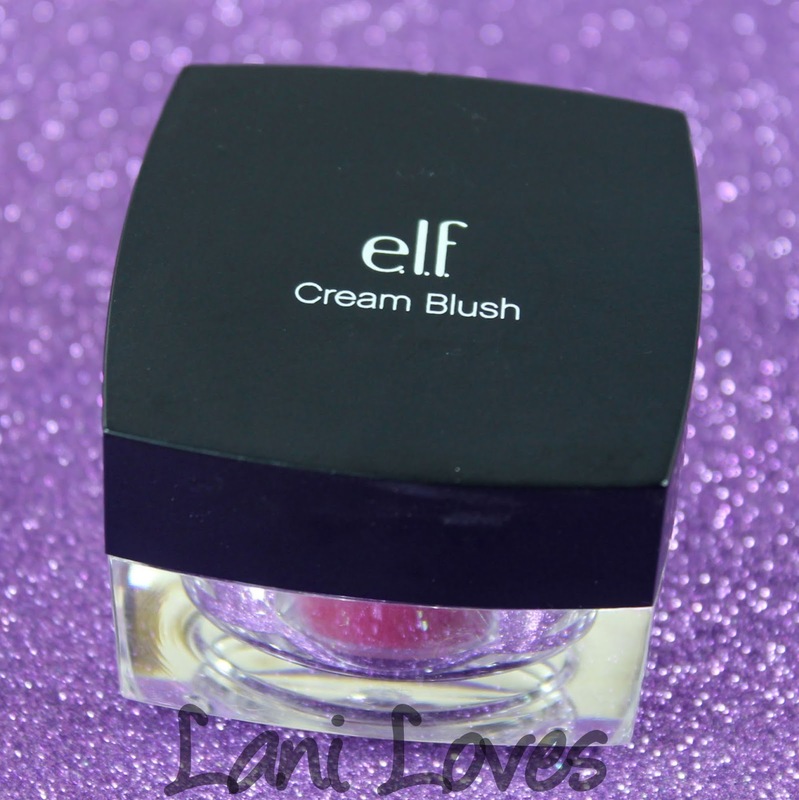 Seductress Cream Blush is from ELF's Studio line, which comes in black matte packaging. 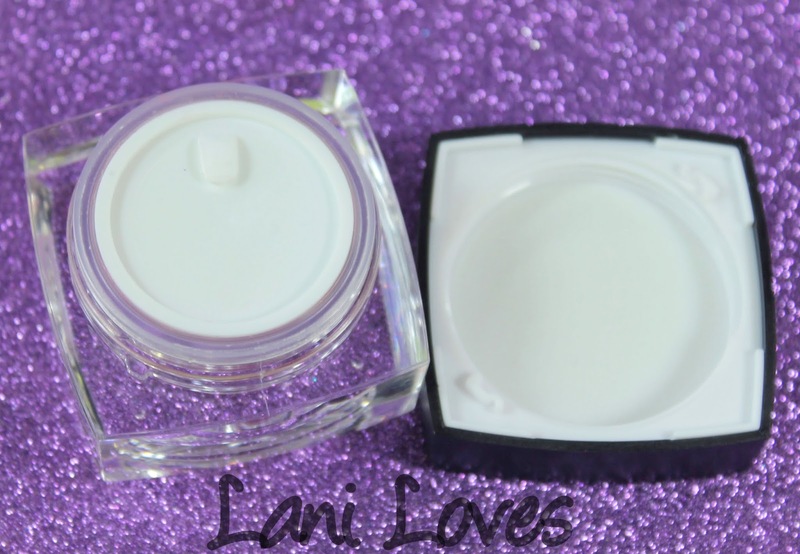 Inside the jar you'll find a plastic stopper and a small pot of blush. 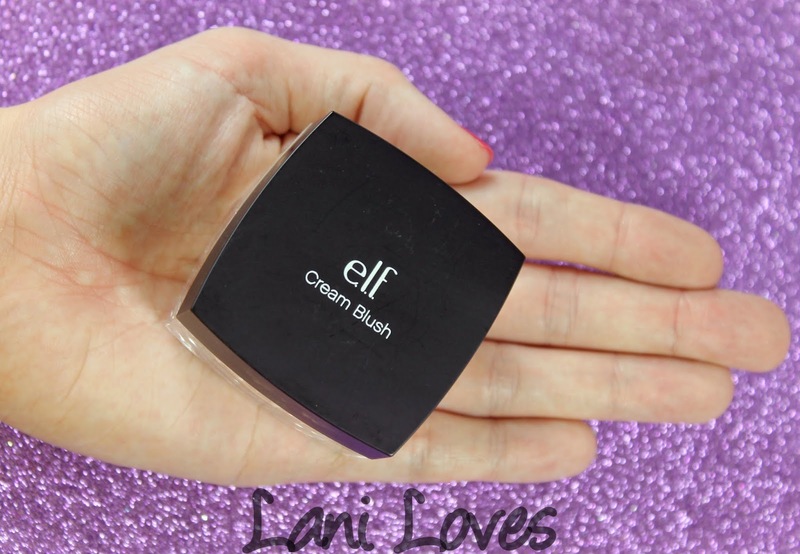 The bulk just seems a bit unnecessary, but at least with the low cost of ELF products, you know they haven't used the size as a reason to bump up the price! 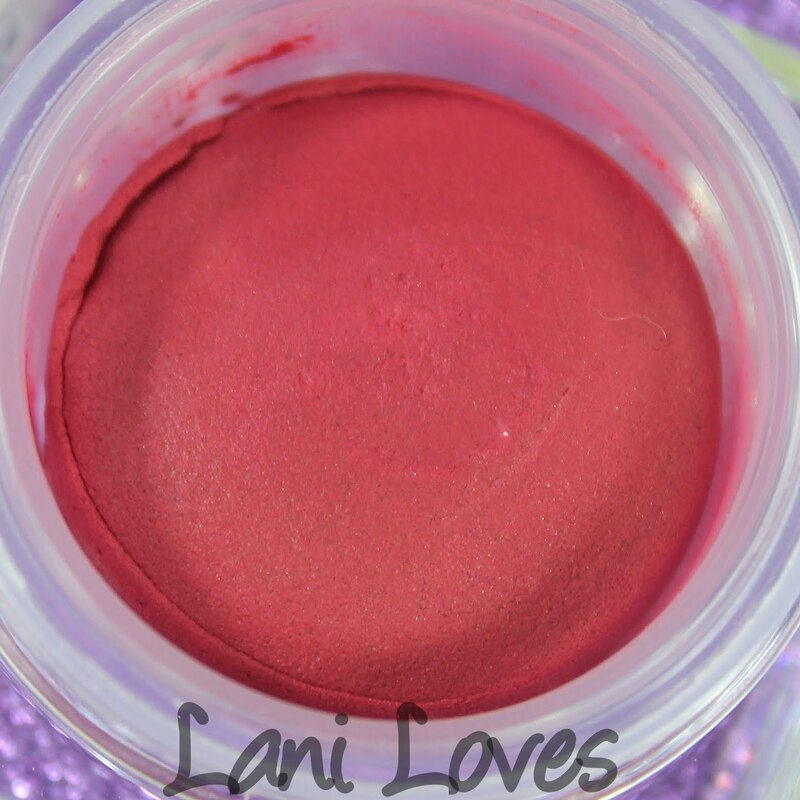 The ELF Cream Blush has an interesting texture; rather than the traditional emollient cream, this feels spongier and drier. You can push your finger into it and the product will bounce back a bit, like cookies that are just about ready to come out of the oven. Seductive is a deep pink with a matte finish. It has wonderful colour pay off and can be applied sheerly or heavily. You can apply it with your fingers or a stippling brush - I prefer a stippling brush but it goes on beautifully just the same, blending out without disturbing my foundation. The lasting power garners similarly glowing praise, Seductress hangs around for nine hours before beginning to look a little faded. 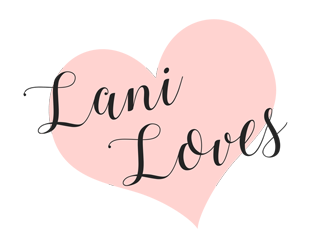 Are you loving Seductress? 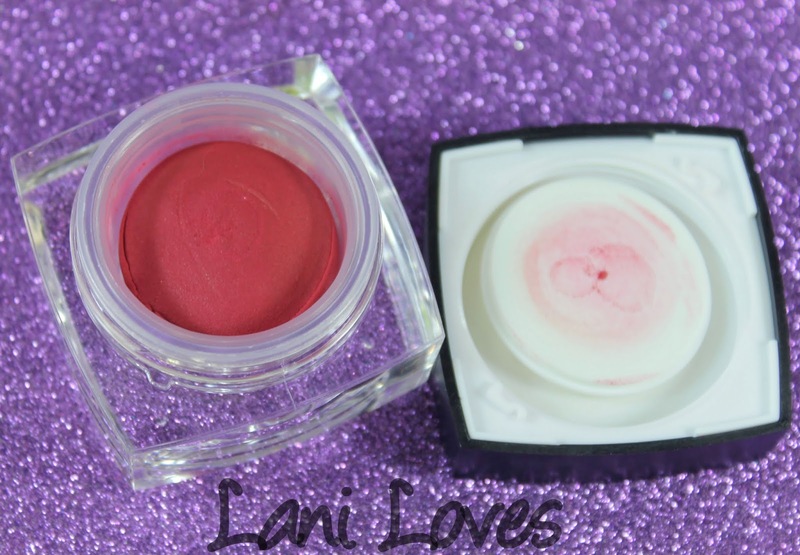 What do you think of cream blushes? It looks lovely! 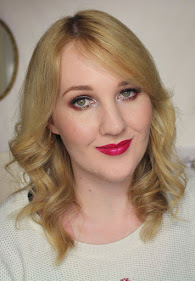 I recently did a bit of a haul on Iherb and I went crazy with the Elf products haha!! That is a good point! Yes, the ELF primer does run out quite quickly! I like the formula though.